Let's start off by taking a look at the latest rumors surrounding the Resident Evil franchise following the highly successful remake of the Capcom classic, Resident Evil 2. 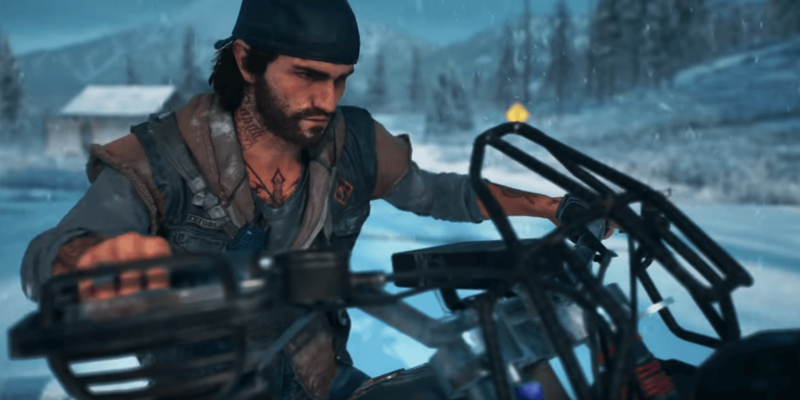 Naturally, once fans got a taste of what survival horror had to offer in 2019, the primary question quickly became, "What's next?" 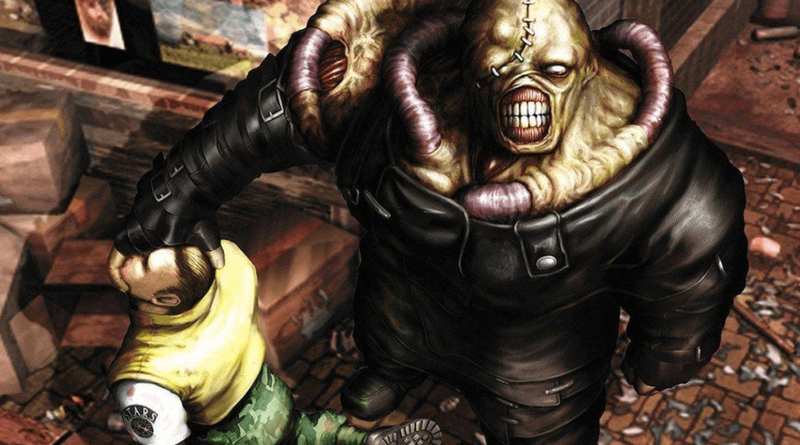 The logical answer to that question, not to mention the most popular fan speculation, is that a remake to Resident Evil 3: Nemesis might come next. 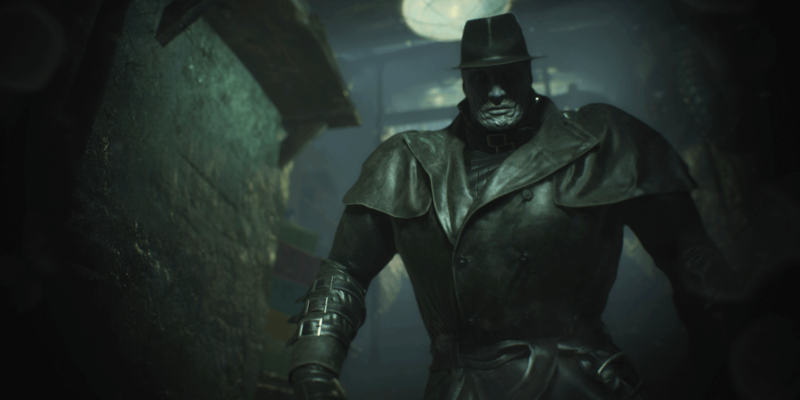 Given how terrifying it feels to be hunted down by Mr. X in the latest remake, bringing the infamous Nemesis into the modern era could work very well. At this point, it seems likely for this to happen and current rumors point to the project already being in the early stages of development. A rumor from a prominent Resident Evil community member confirms this being the case, but that does not make it official yet by any means. 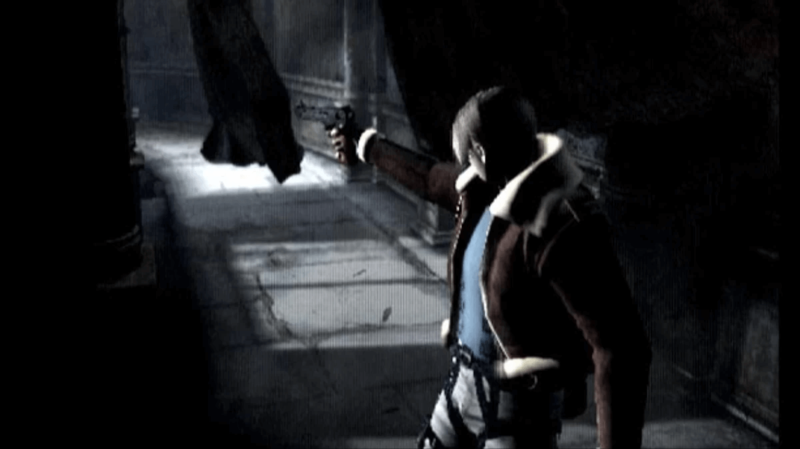 On the official side, Resident Evil 2 producer Yoshiaki Hirabayashi mentioned that this remake only happened because fans had a great desire to see it happen and Capcom would need to see the same demand to move forward on recreating part three. It's a bit of a PR answer, but it does indicate that doing another remake is something that is already on the team's radar. With the RE Engine already adapted to a classic-style, third-person game, a lot of the underlying work is in place to make this feasible, so there is a very good chance we will see it happen. How about even further beyond that? As reported by Twisted Voxel, another rumor is circulating about a Resident Evil 8 project being in early development. 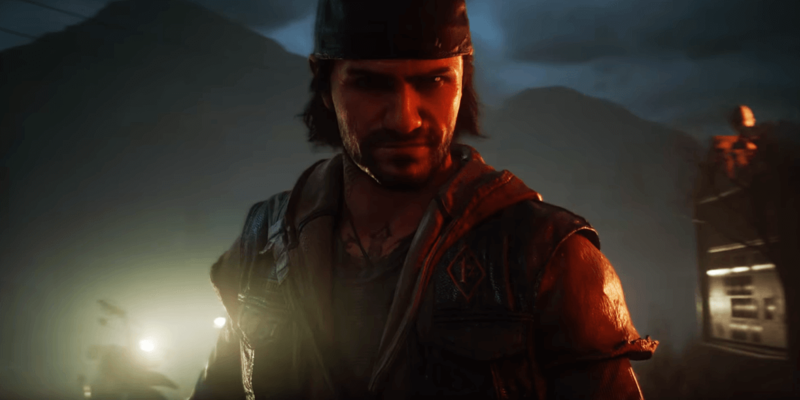 It stems from a Twitter account that claims to be a franchise insider, so take the following with a grain of salt, but the rumor indicates that this game would keep the same camera view as the Resident Evil 2 remake and possibly even borrow some concepts from the original version of Resident Evil 4, which seemed a little more ghostly with a "hook man" following Leon around. There is also the possibility of reality-bending hallucinations to keep the player guessing. That version was eventually scrapped, but its base ideas could certainly be used for a future installment. I would file this heavily under the rumors and speculation column at this time, but it was at least worth sharing considering the other rumors that are floating around. It does beg a far more interesting question, however. Should Capcom use remakes of Resident Evil 2 and Resident Evil 3: Nemesis as a means of rebooting the franchise? Although Code: Veronica was a fantastic game with a deep plot and not something I necessarily want to see stricken from the record, I believe the success of Resident Evil 2 holds a lot of promise with respect to the future of the series. 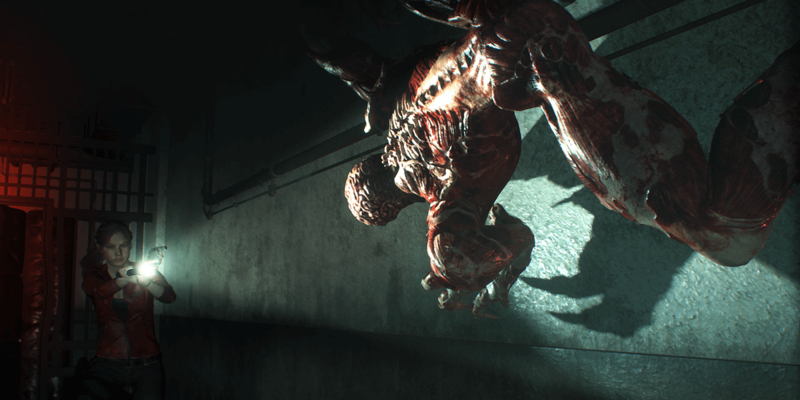 The remake showed that a classic survival horror game with some modern touches could be a smash hit for today's gamers and many of those players who are now revisiting Raccoon City had originally long checked out from the franchise. Resident Evil 4 was a bit of a turning point when Capcom tried something totally new and different. It was a great game, but it could have just as easily survived being called something other than Resident Evil. It also was the beginning of the point where the series shifted from horror to action, not to mention the plot getting more and more convoluted and confusing in the installments that came next. In recent years, the franchise had fallen far from the juggernaut it once was and the Resident Evil 2 remake's success suggests that a return to the simpler days of the series could get tons of players on board again. 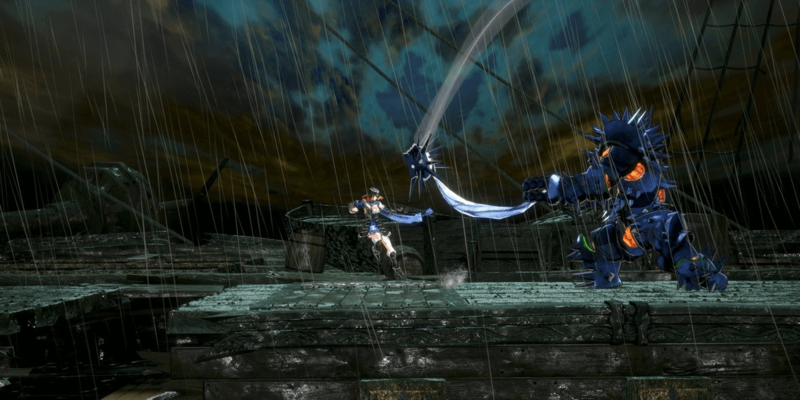 Why wait for another remake to do this, though? Why not now? Honestly, to me, it feels like Resident Evil 3: Nemesis is a perfect fit for this style of survival horror and the plot of that game could possibly be used to chart out where the series could go next. The Raccoon City story isn't quite completed by the end of Resident Evil 2, so a remake of part three could certainly round out things enough to move forward in another direction. Again, that could be good for the series given how outrageous the plot has gotten and how burdensome it would be for a new fan to catch up on everything. Resident Evil 7 did attempt to hit the reset switch a little bit and remove that barrier for entry, but there's still a lot of messy history there that the franchise might be better off without. 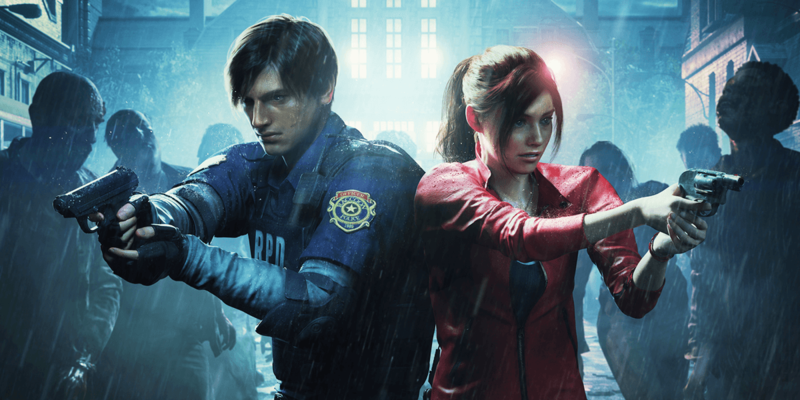 As a more traditional video game company, I have my doubts whether Capcom would be bold enough to consider this route, but it's worth throwing out there because of just how much potential there is in the wake of the Resident Evil 2 remake. I'd love to see classic survival horror here to stay, but there could be great difficulty in keeping players engaged if they continue down the same timeline as the original series, through all of its iterations and experiments that many gamers simply tuned out for. As a long-time fan of classic Resident Evil, the more recent entries certainly feel like a mixed bag, but what's absent is the magic that the series once had. For the first time in several years, the Resident Evil 2 remake recaptured that magic not only in nostalgia, but also in gameplay and spirit. The developers got it right and it's worth thinking about how the lessons learned from this game could be used to chart a new, brighter future for the long-running franchise. Using this remake and a possible remake of Resident Evil 3: Nemesis as a means of wiping the slate clean and rebooting the series into a new timeline is a bold and exciting option that Capcom has in front of it. To me, that route seems like it could be the most promising one of all, as opposed to continuing to pile up new twists and turns on top of the existing two-decades-old pile of what's already there. Like a bomb wipes out the zombie-infested Raccoon City and ends that chapter of the story, Capcom could use the metaphorical explosion of these remakes to move on to its own new chapter, one that doesn't necessarily follow what they did originally. This idea has unlimited potential and could bring plenty of interesting characters back into the fold whose stories otherwise played out in disappointing ways over the years. Take pieces from what was good and learn from the many missteps, but keep the spirit of Resident Evil alive by trying something bold. That is something that I would be excited to see, but could it work? 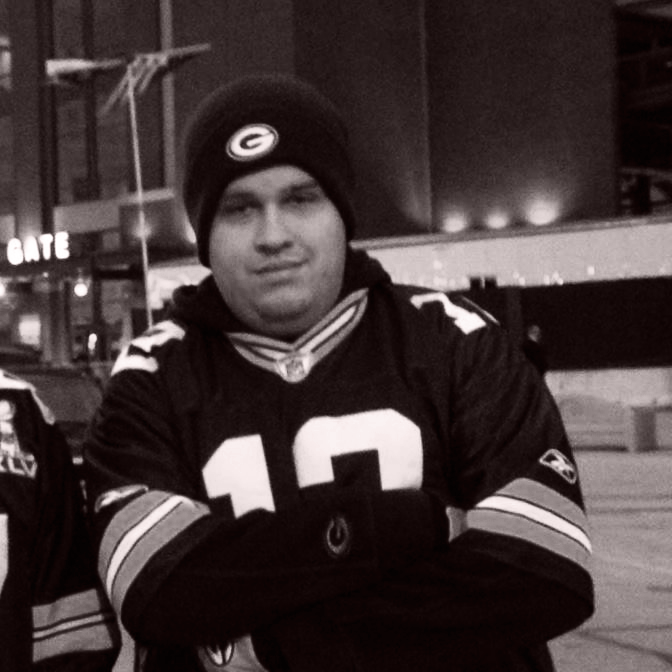 I think so, but I'm just one fan. Share with us your thoughts on this possibility or even your own ideas in the comments below or on social media. Let's start up a discussion, because based on what Capcom has said about the chances of a Resident Evil 3 remake, they certainly are listening to the fans.